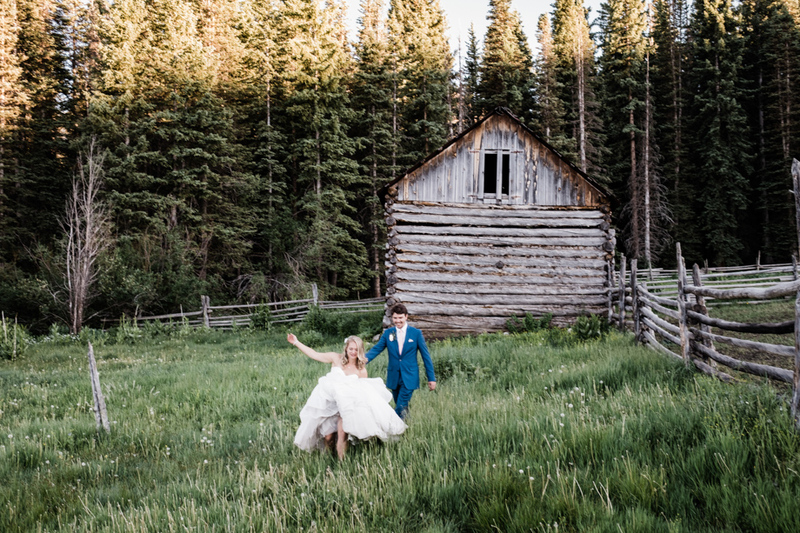 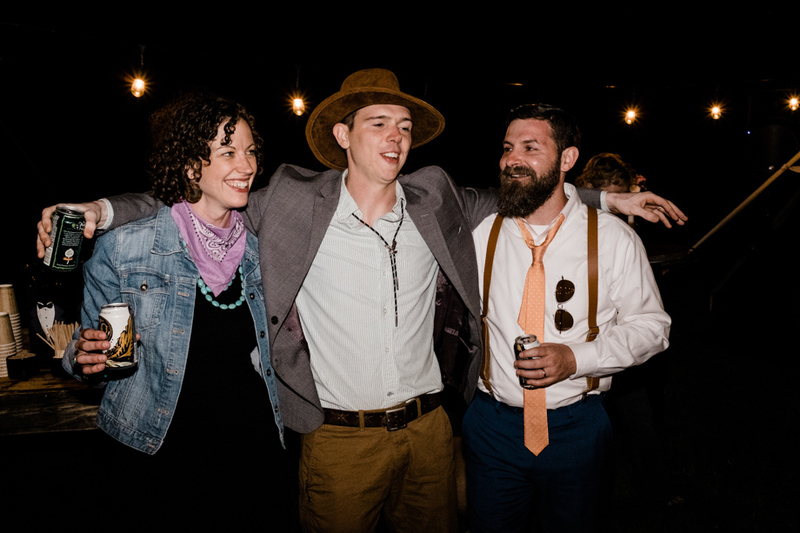 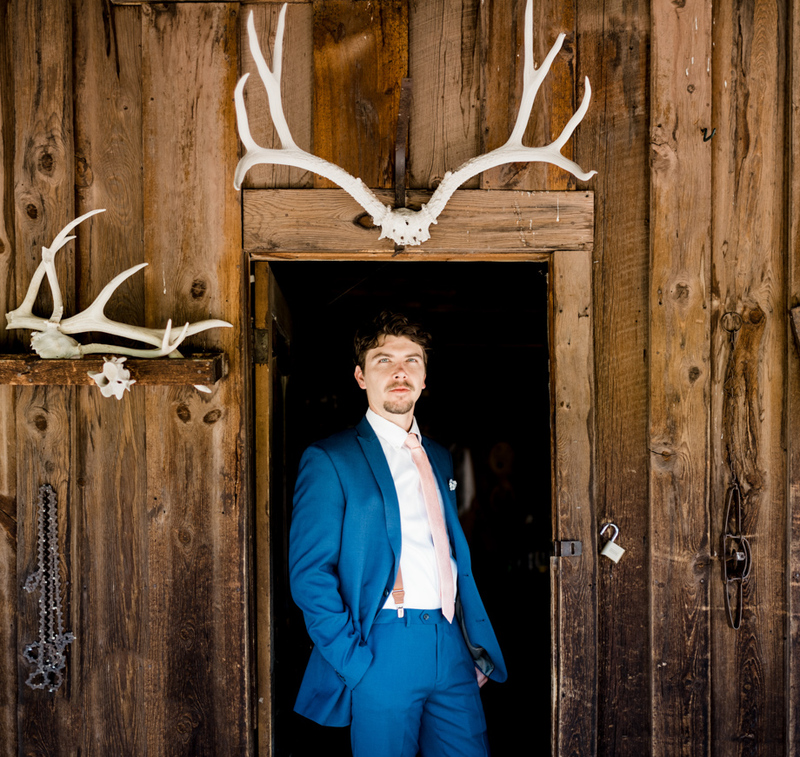 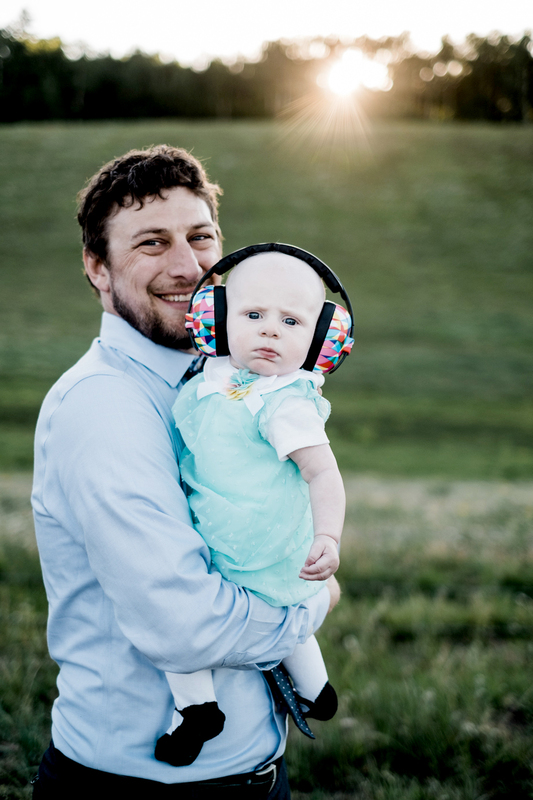 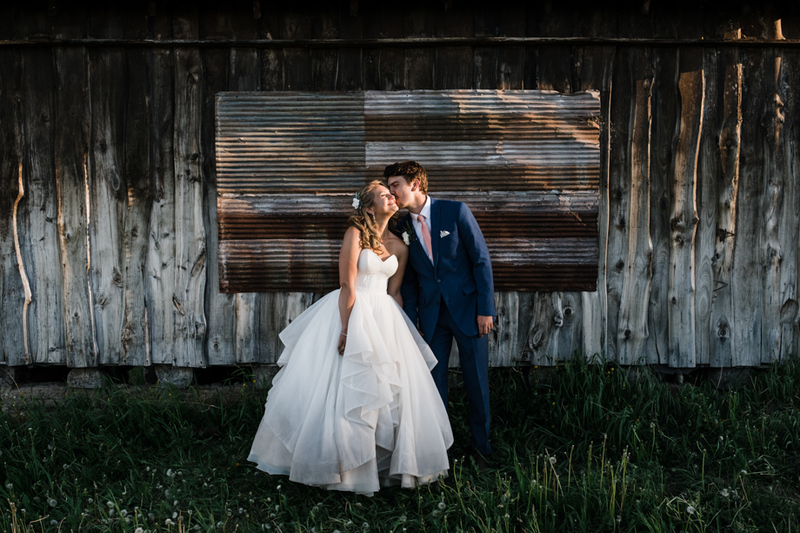 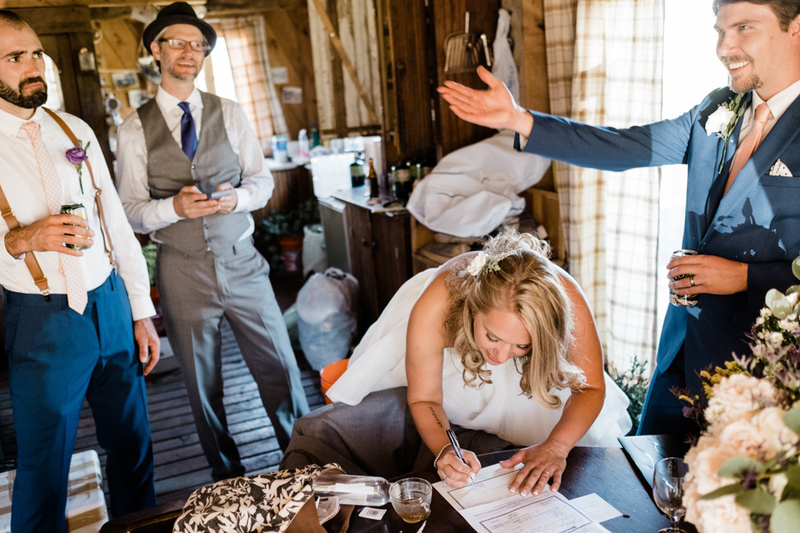 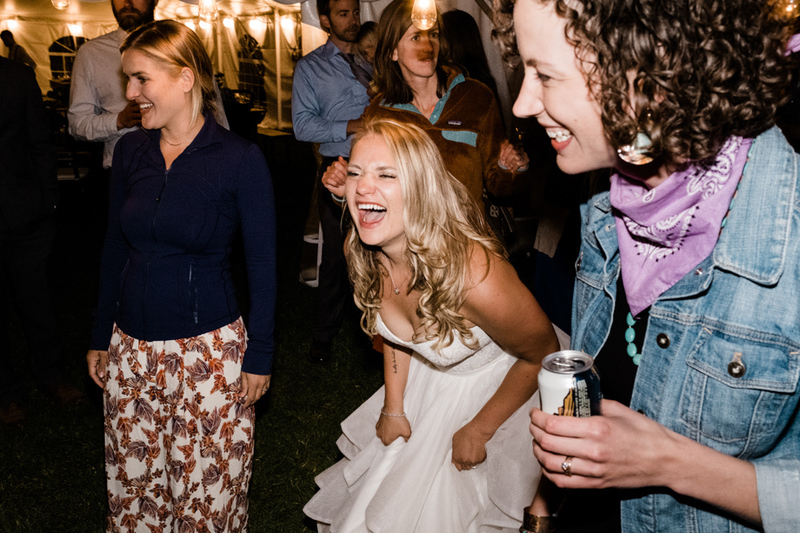 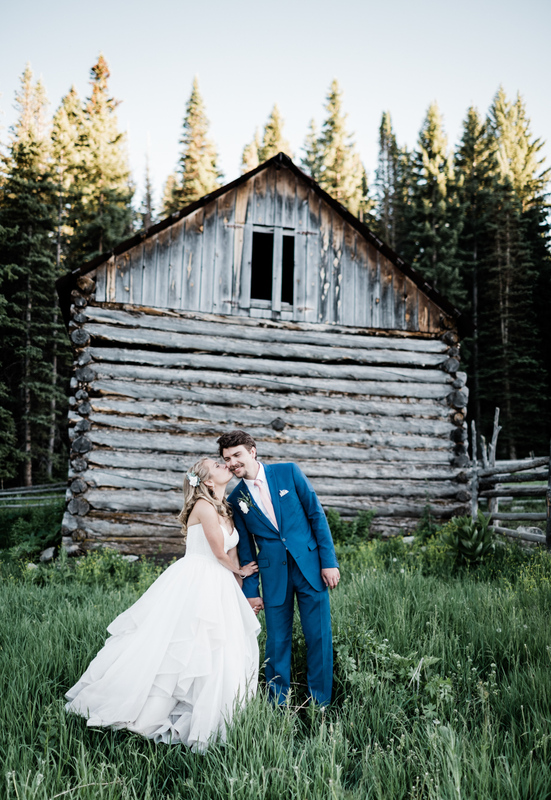 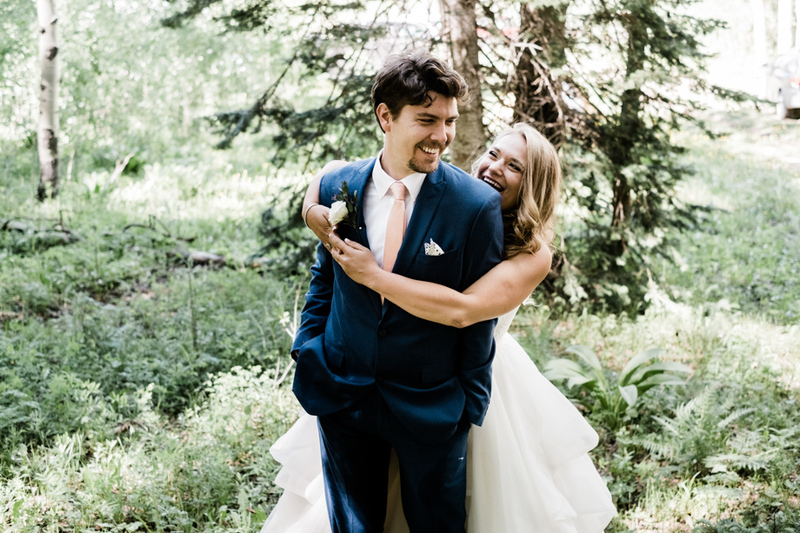 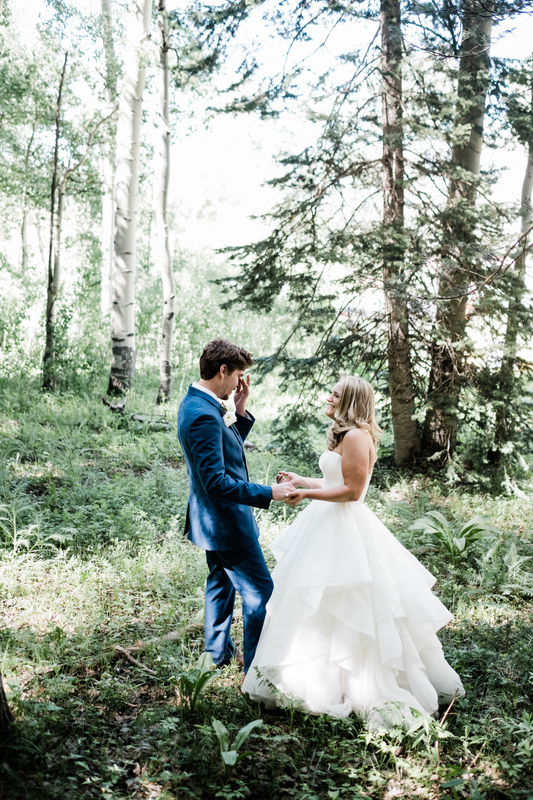 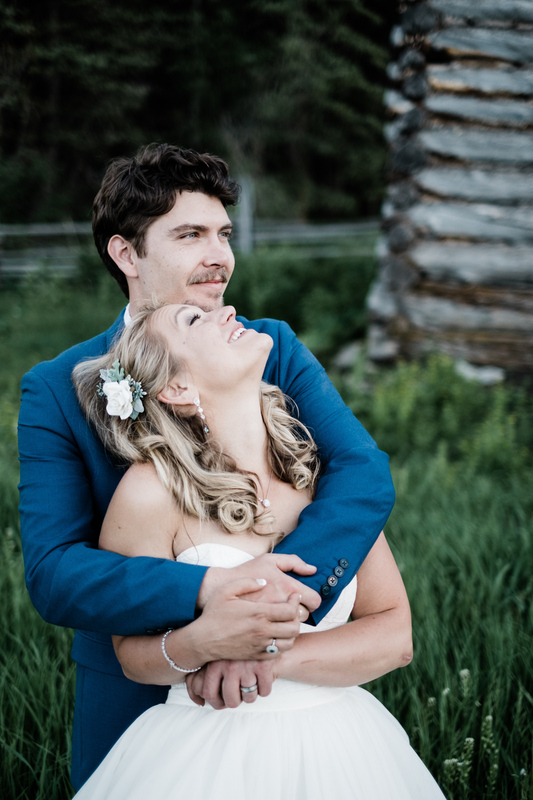 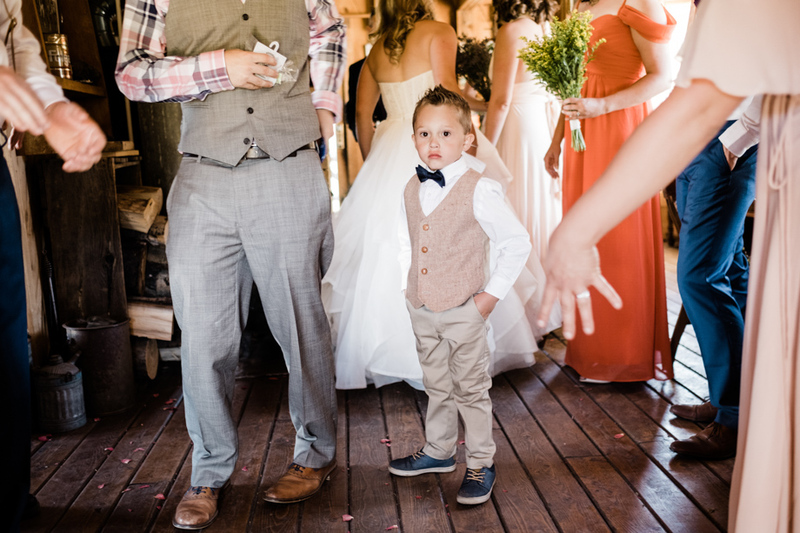 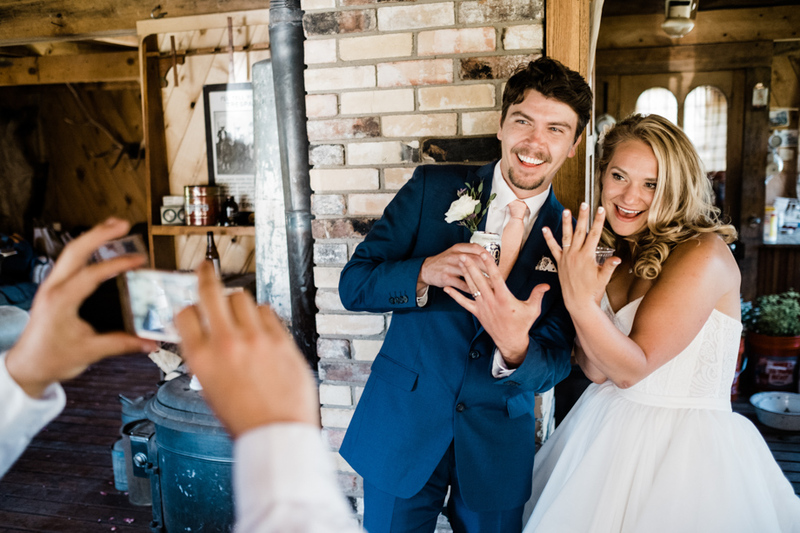 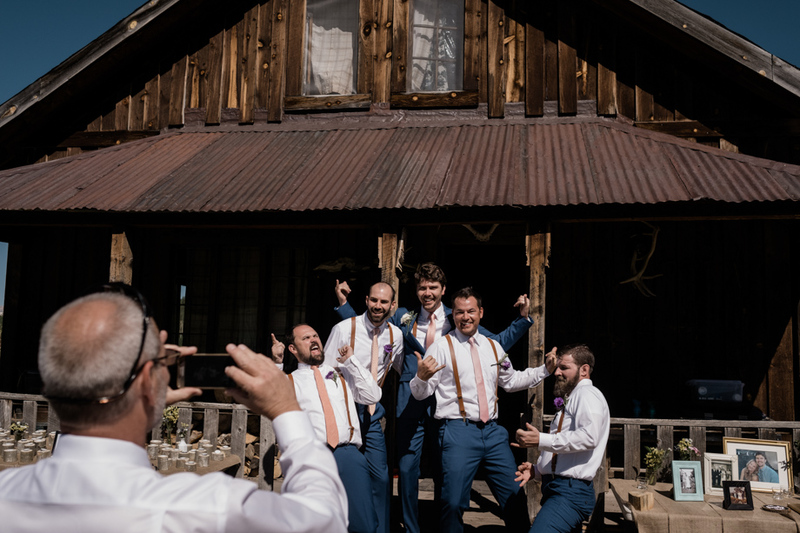 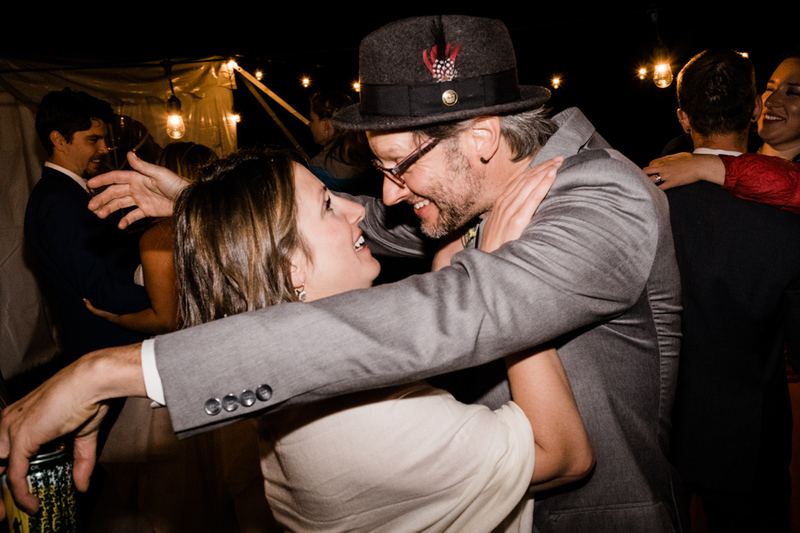 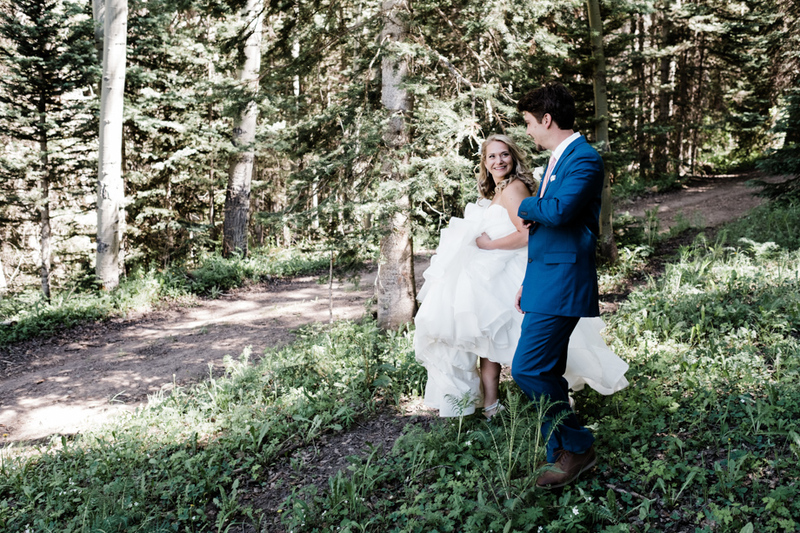 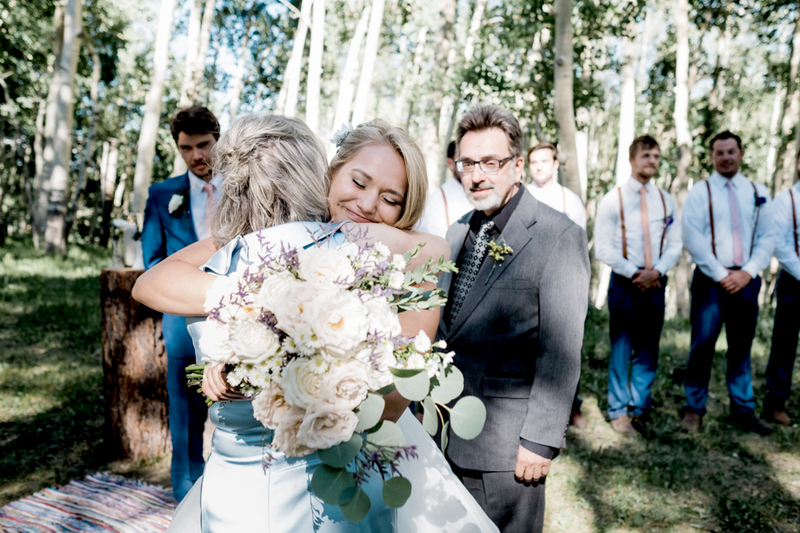 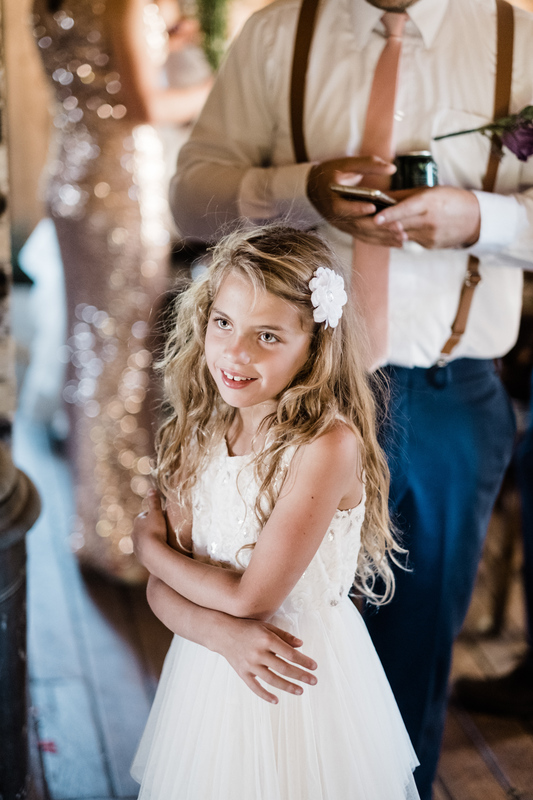 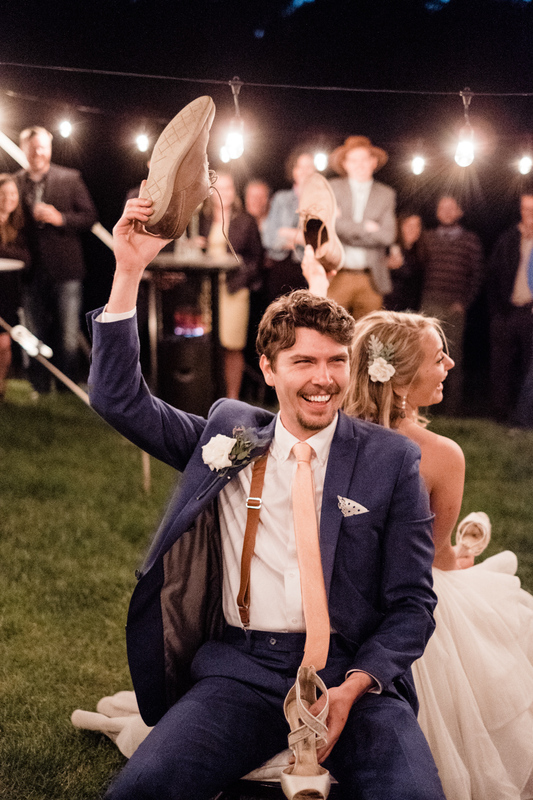 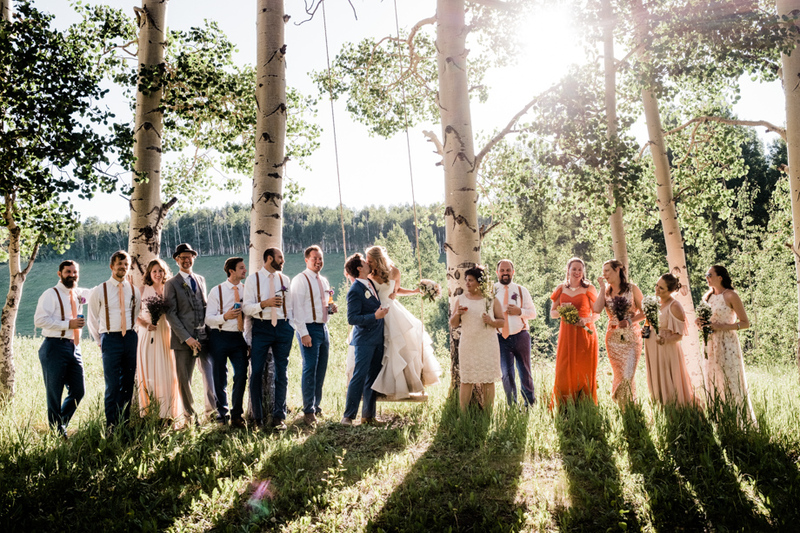 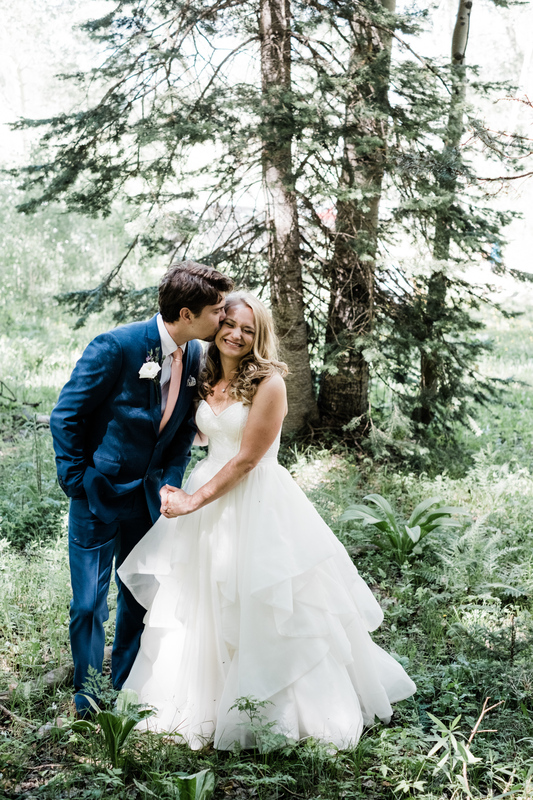 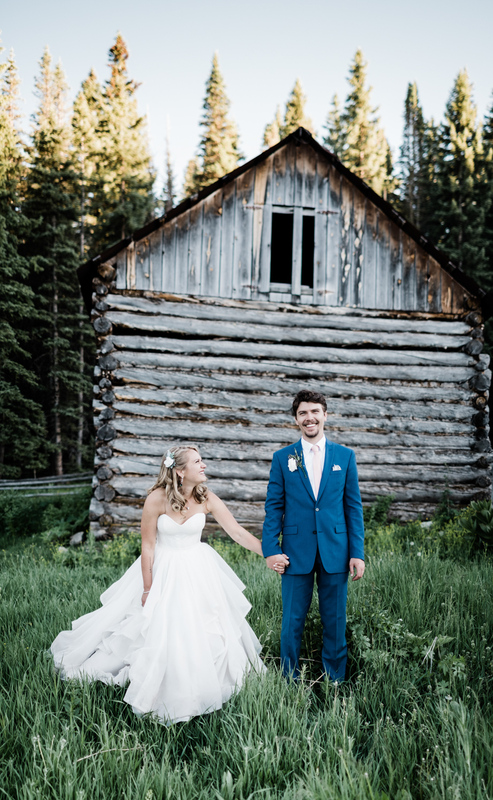 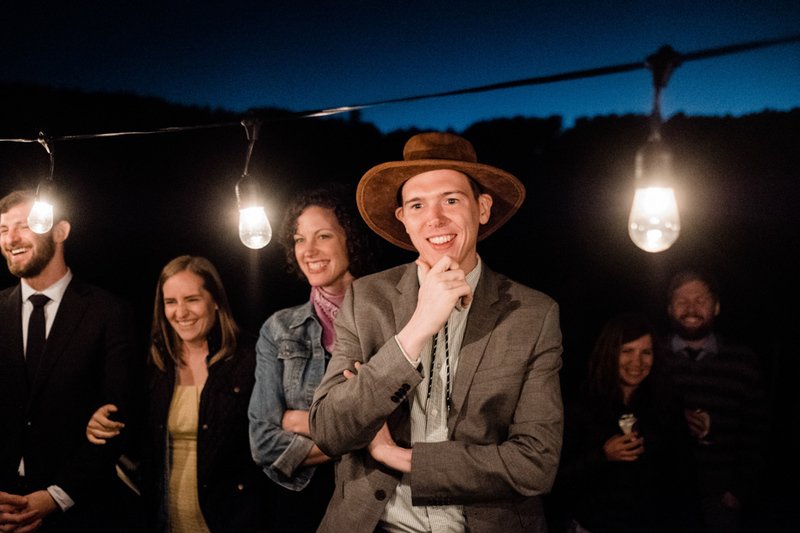 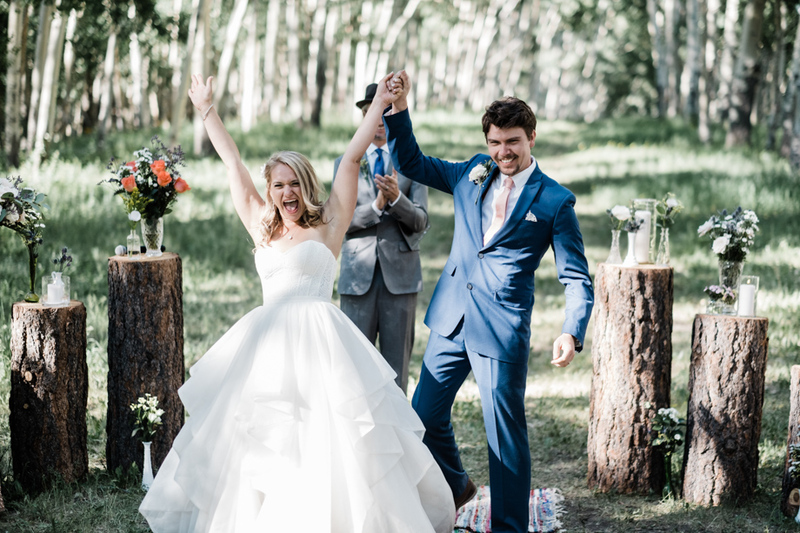 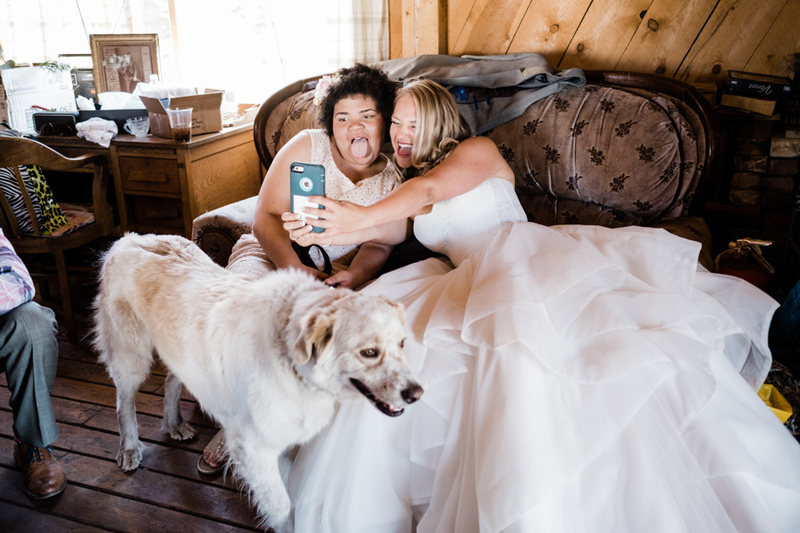 Krista & Paul // Dancing in the Mountains – Lucas Mobley Photography Inc.
I’m sitting in a coffee shop in Sedona as I choose my favorite images from Krista & Pauls Telluride wedding. 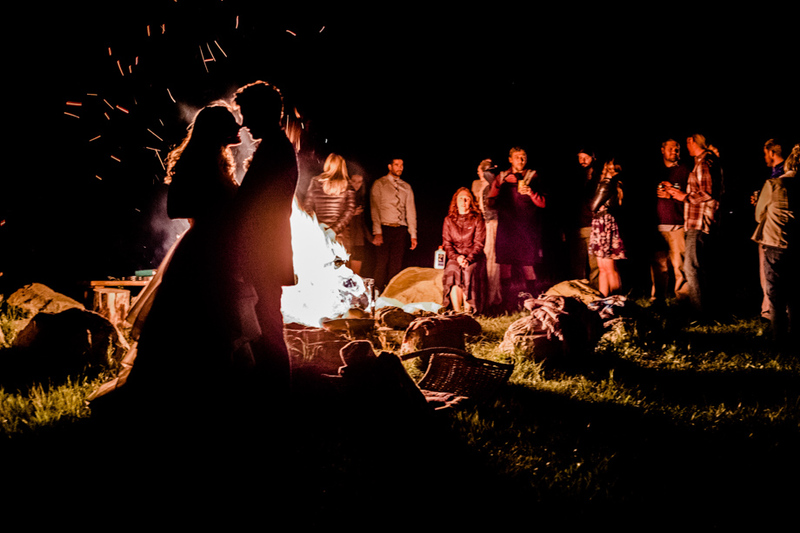 Those summer days seem so long past, but photos have a way of bringing back vivid memories. 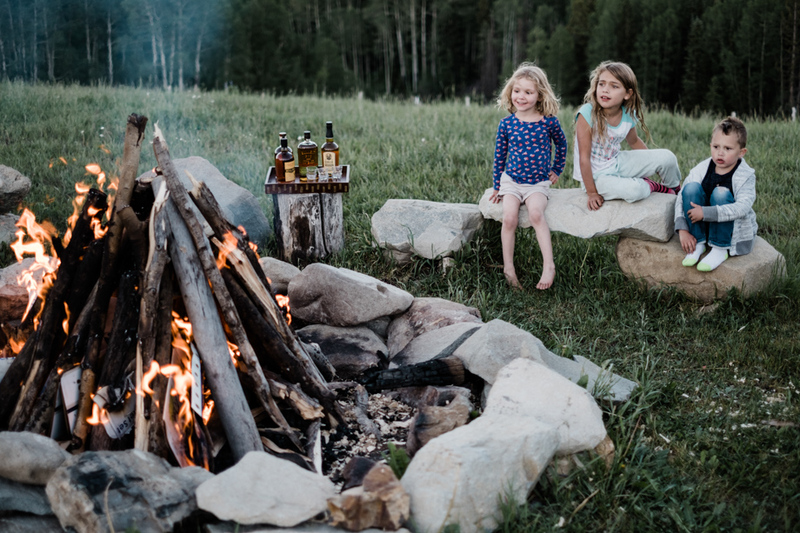 I can almost feel the fresh summer grass in the thin mountain air, the laughter of children playing, the crackling wood at the twilight bonfire. 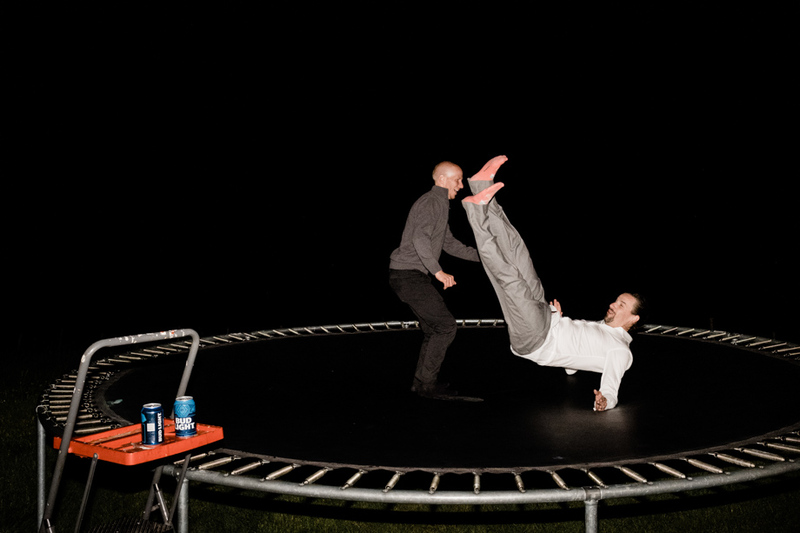 Soon it will be summer again, that is a great thought! 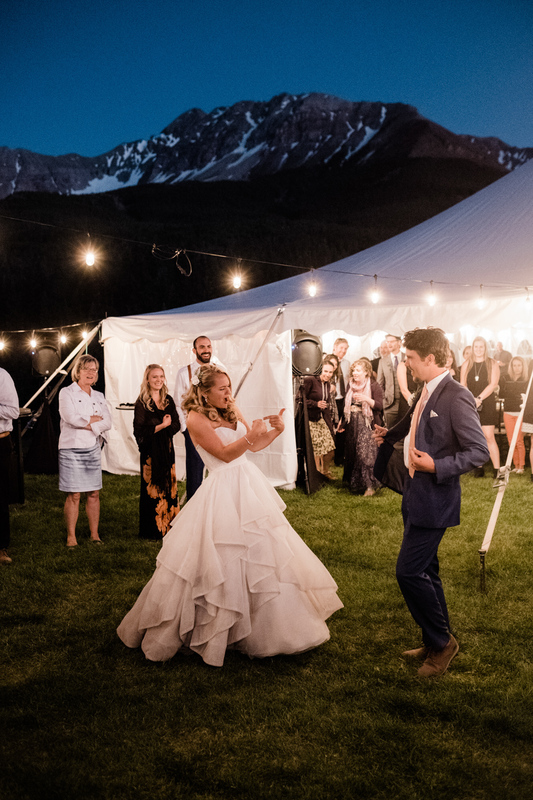 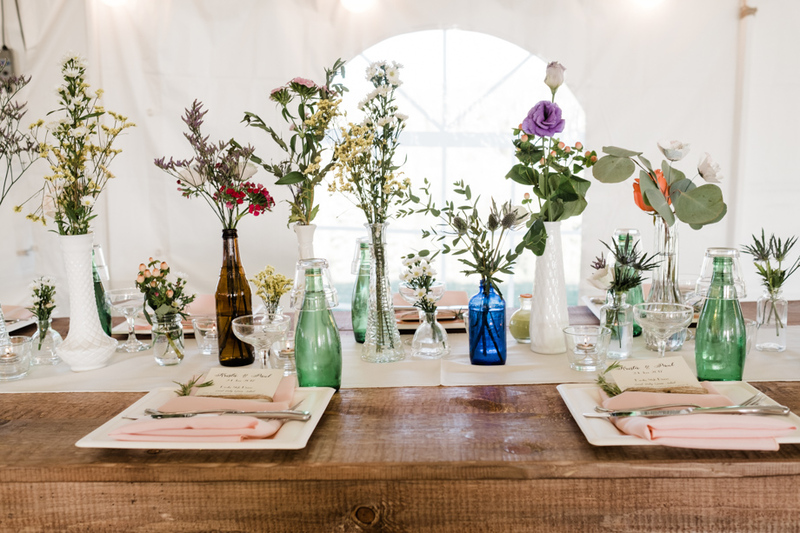 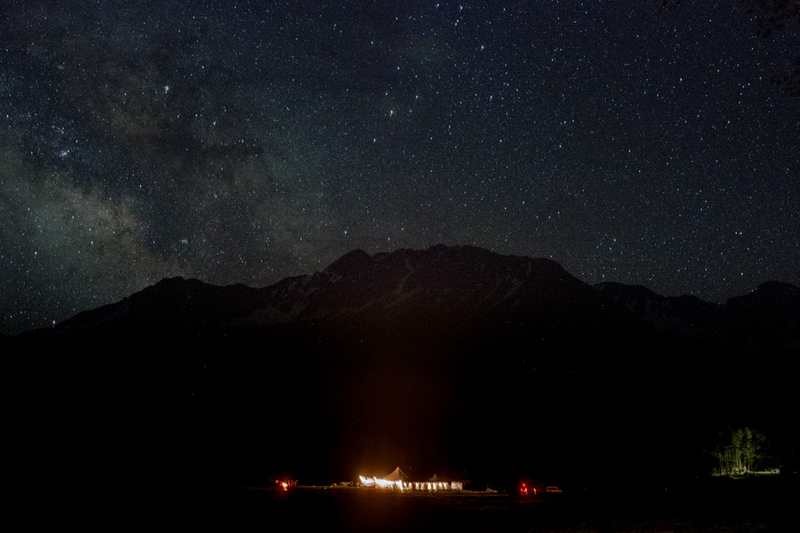 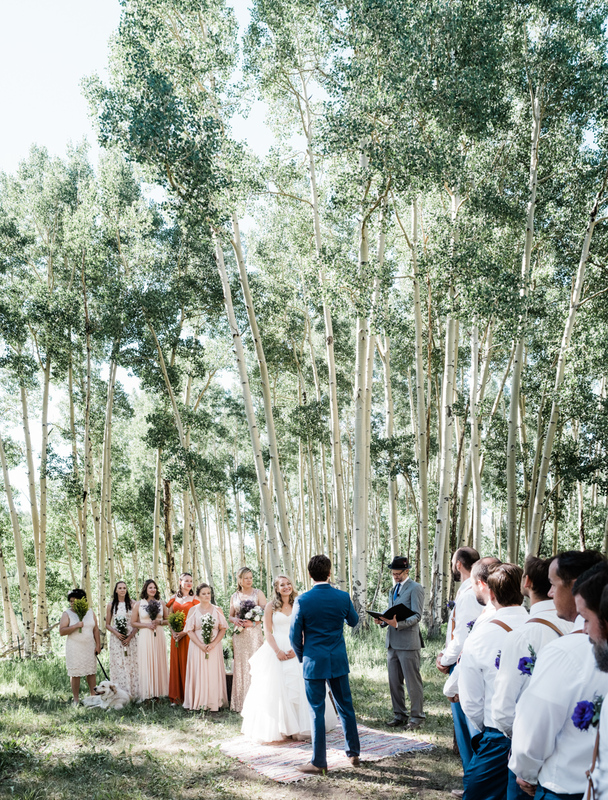 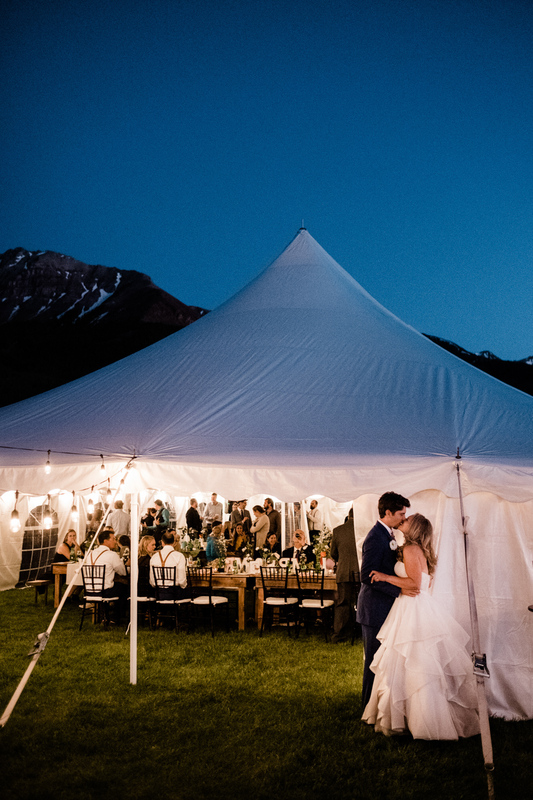 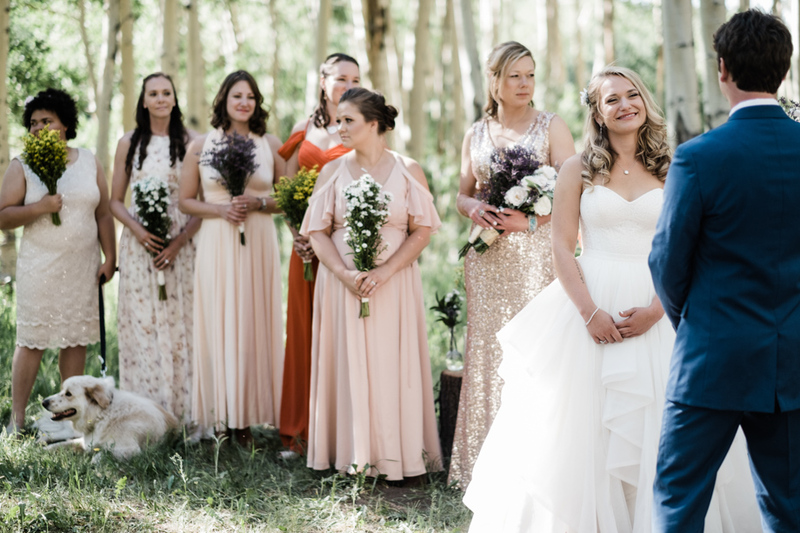 The Schmid Ranch is truly a mountain gem tucked high in a meadow above Telluride. 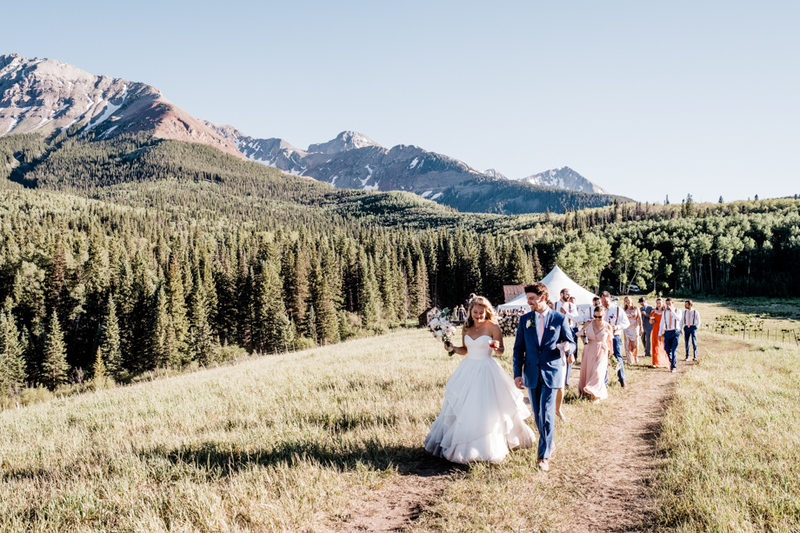 When you have just flown in from Seattle, 10,000 feet elevation is a lot different! 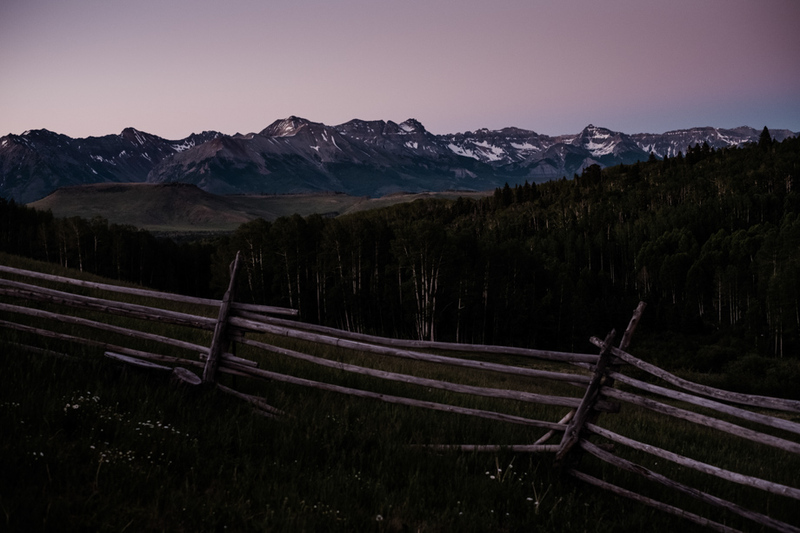 Parts of the movie The Hateful Eight were filmed here and it is a photographer’s dream. 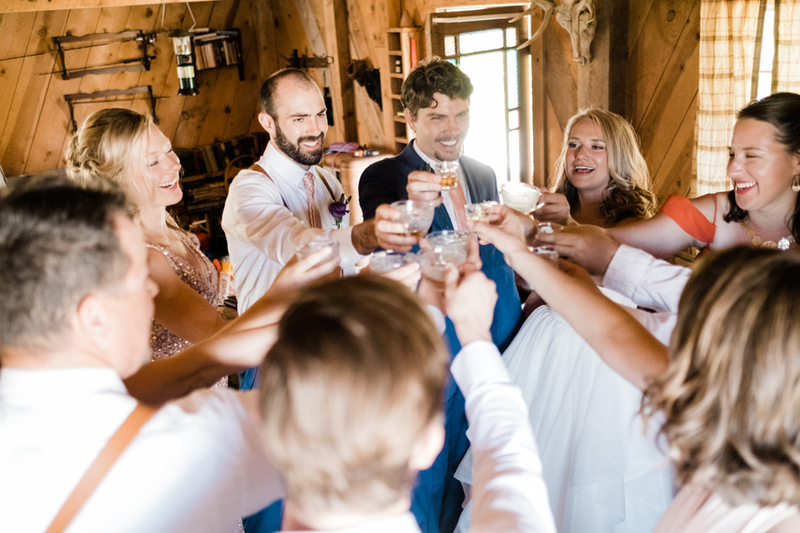 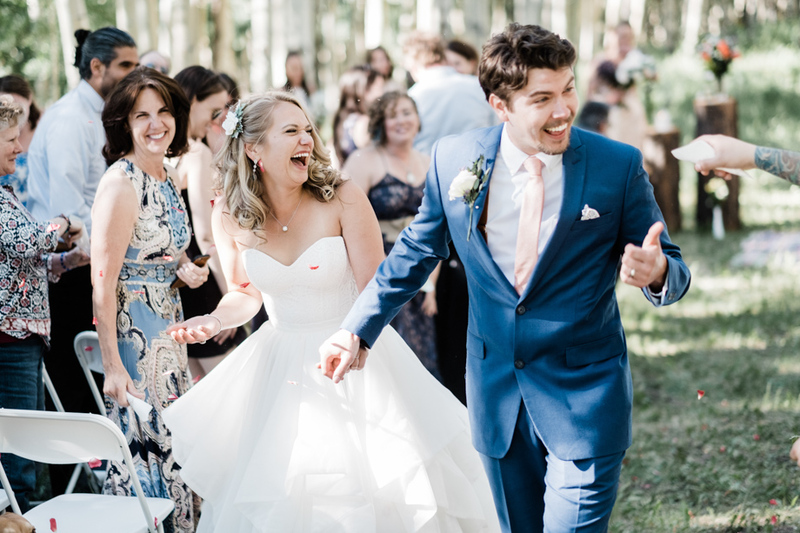 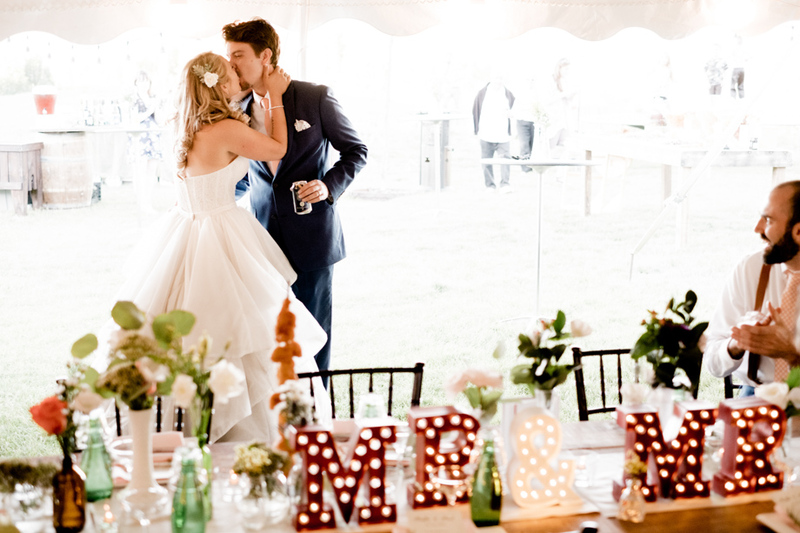 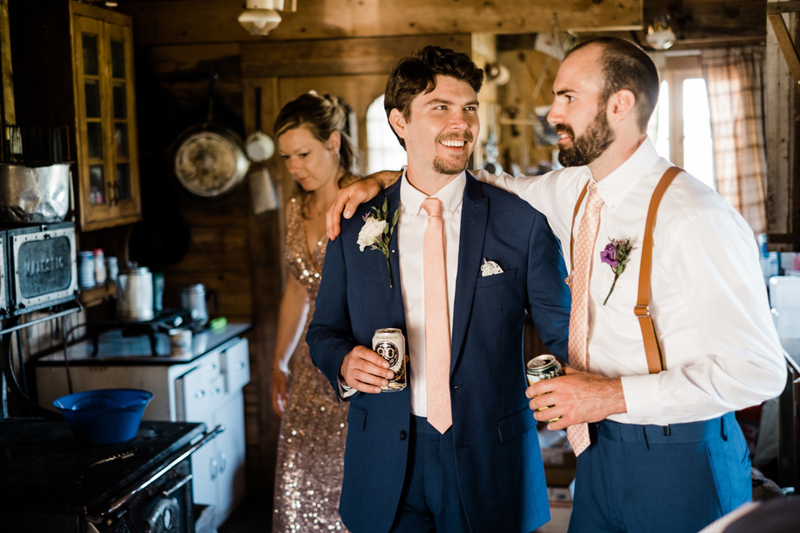 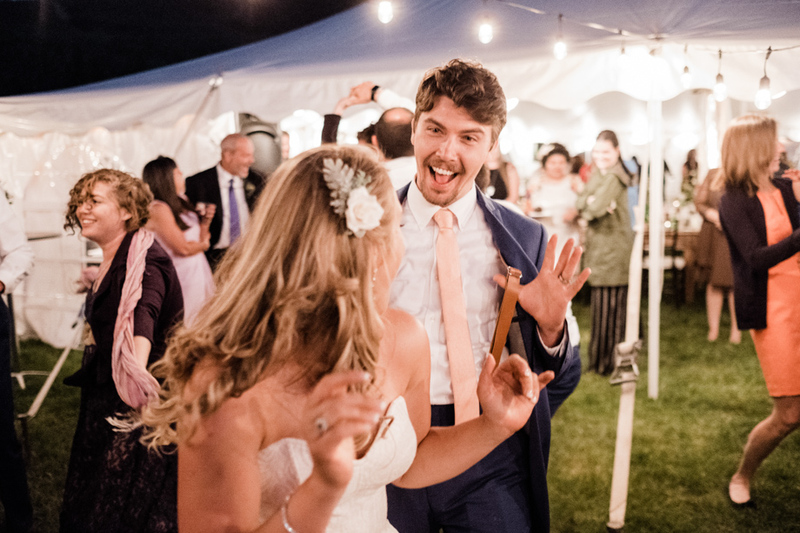 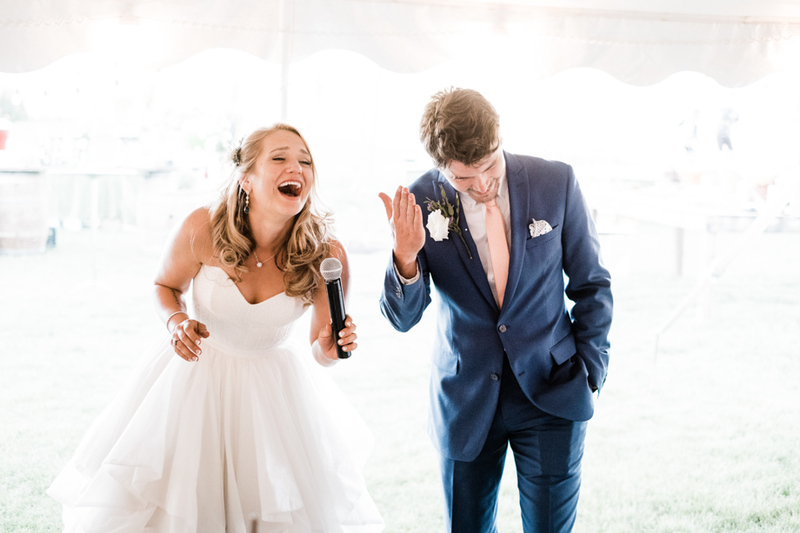 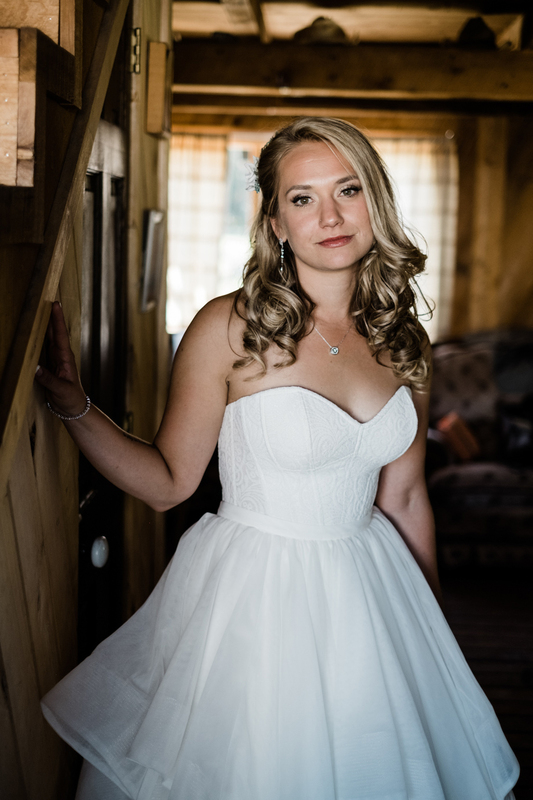 Krista and Paul are relaxed and genuine and their friends and family were warm and excited.  I think my photos will paint a picture for you.